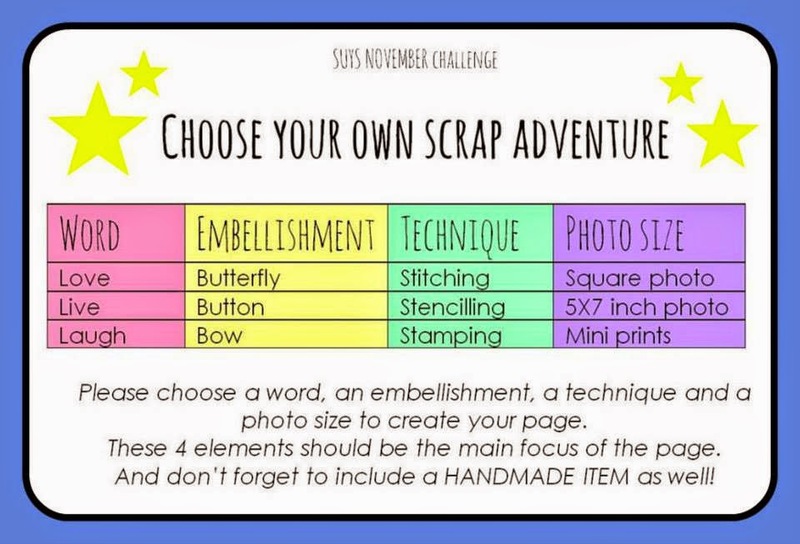 It has been such a long, long time since I've created a layout for a challenge blog but I recently found myself with a little spare 'scrapping time' on my hands and the November challenge at Show Us Your Stuff caught my eye! Lots of fun to be had yeah? I chose love for my word, a bow for my embellishment, stitching for my technique and then mini prints for my photo size. 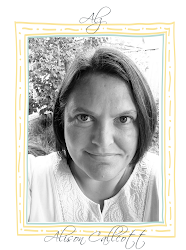 Before I go any further I concur (LOL) that my entry is ineligible because somewhere along the way, I lost my way and ended up scrapping a 4x6 photo. Oops! Not only did I lose my way with my photo size, my original stitching idea(s) all got thrown in the bin, and I just could not get anything to work for me. In the end I resorted to raiding my D-lish Scraps stash and then spent a couple of days waiting for the 'perfect' chipboard flourish to arrive from Scrap FX. 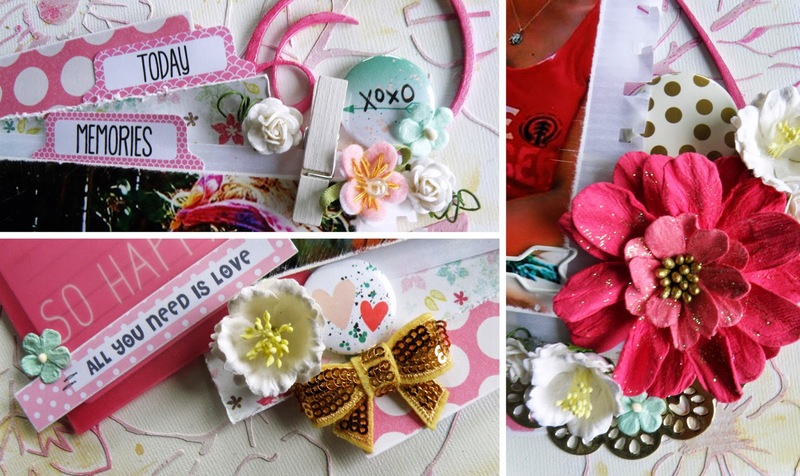 My D-lish Scraps products include .. white Peonies, Flair Buttons, a Sequin Bow, blush monochrome Journal Its, a white Mini Wooden Peg, small white Roses, a white Freckled Fawn Paper Clip arrow, Wordfetti, and a Little Birdie strawberry Camden Cottage flower. Ever so subtly, I've used a Scrap FX flourish (11 Swirl) which I've sprayed white, then painted with a metallic paint and finished off with a coat of glossy accents. I love these styles of flourishes so you can expect to see more of them from me in the future!! I sooooooo wish I had the time to play with more combinations and create more of my own 'scrap adventures'! Maybe I'll use the challenge for inspiration for other layouts? But can I just say to the girls at Show Us Your Stuff I'm really, really, really sorry that I lost my way and scrapped a standard 4x6 photo! 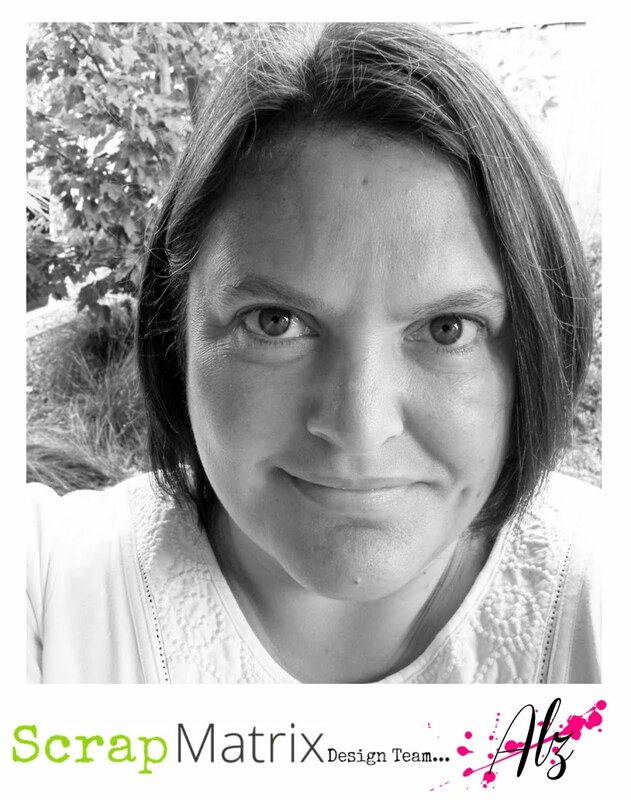 But thanks for looking at my layout anyways coz I really, really, really love the way it came together and it wouldn't have 'happened' the way it did if it wasn't for your November challenge! Thank you!!!! PS: I've used two tiny, handmade, stitched felt flowers, and handmade flairs and journaling prompts from D-lish Scraps. Oh and a gorgeous sequin bow, also from D-lish Scraps. Lol! 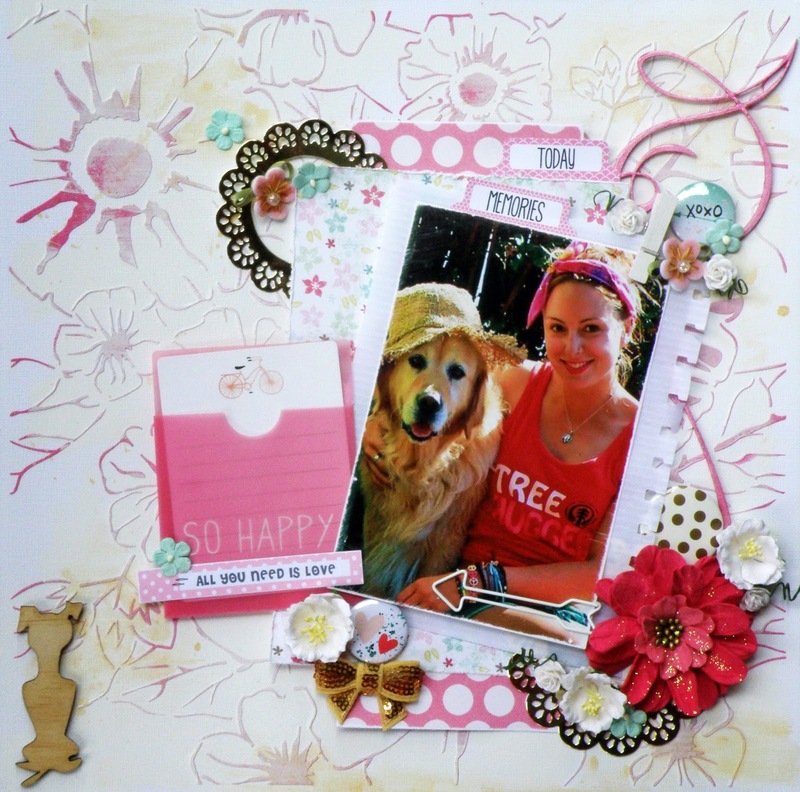 I reckon the challenge did its job and inspired you anyway, Alz :) The layout is beautiful. LOVE your page Alz! You used the criteria perfectly - especially all those flowers! Thanks for joining in at SUYS! LOL - i'm glad that sort of thing happens to other people too!!! Anyway, that's great our challenge inspired you and your page looks fabulous!!! !